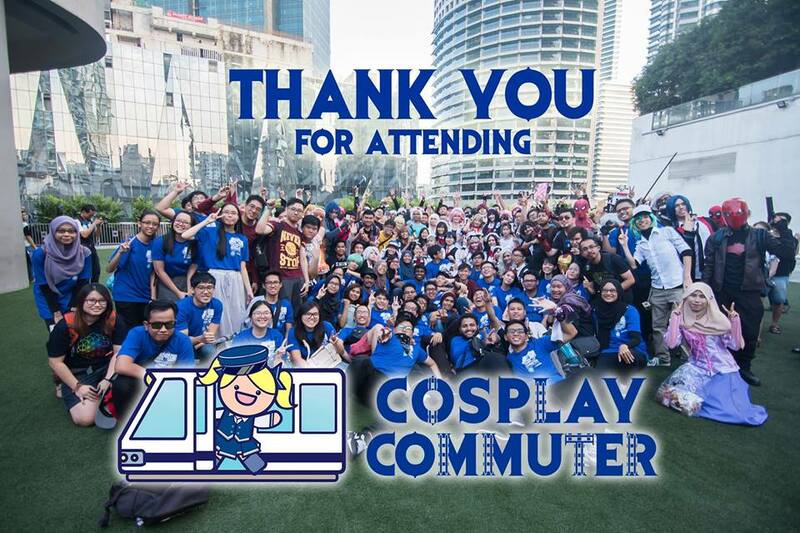 It has been more than a week since Cosplay Commuter was organized for the first time ever. 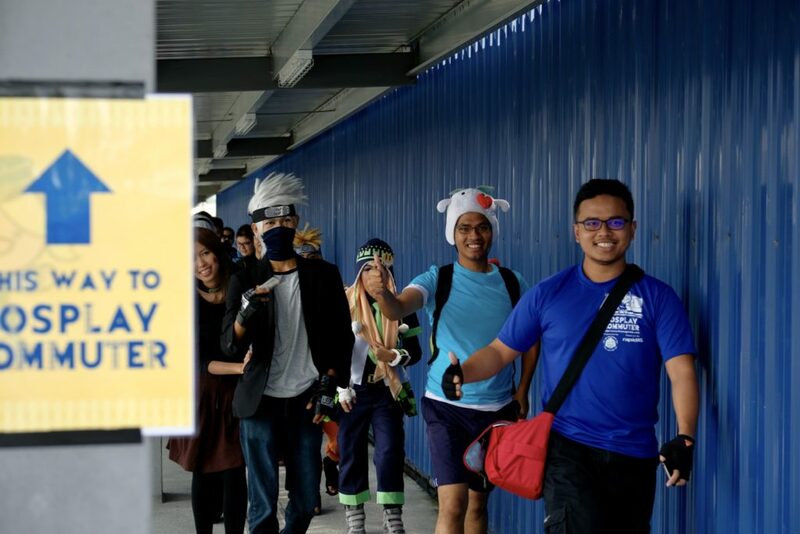 The dust has not yet even settled from the waves of positivity the event has created. 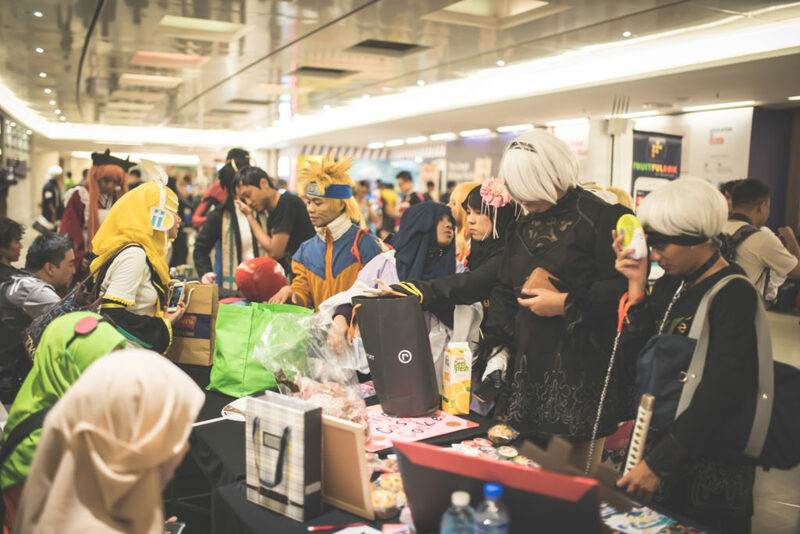 It’s strange to think that when we first embarked on this journey, we can safely say that nobody believed in the idea of getting cosplayers to dress up and travel in the train. Everyone we consulted mostly gave negative reviews about the entire concept. 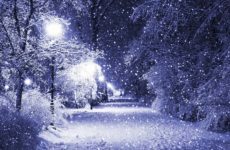 Even some of our team members were unsure about the idea, but despite their initial doubt, they decided to place their faith courageously in our collective strength and we marched forward with the idea. Upon the unveiling of the idea, the preliminary reaction from the online community was surprisingly supportive. However, once the mechanics were revealed, there was a lot of negativity going about, mostly because the event concept was so new that nobody could comprehend the nature of it. 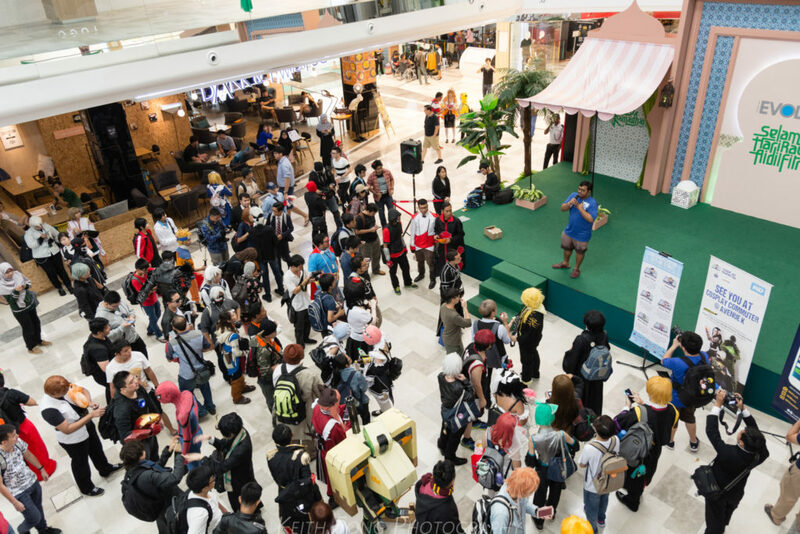 When we released the article regarding the ACG event landscape in Malaysia being stagnant, it caused a huge stir in the community. 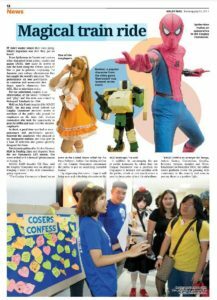 Many were riled up for no reason, others were enjoying the drama, while some were genuinely contemplating of the true meaning behind the article itself. It was no easy feat to accomplish, but we were determined to do it. We didn’t just want to talk the talk, we wanted to walk the walk as well. 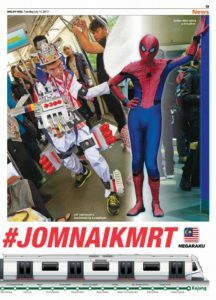 The hardest step was of course to convince RapidKL to support our cause. Can you imagine Malaysia’s LRT provider giving you the thumbs up to organize an event in public where every day commuting passengers will suddenly be struck with the sight of colourful cosplayers everywhere in the train coaches? And that is exactly what happened. 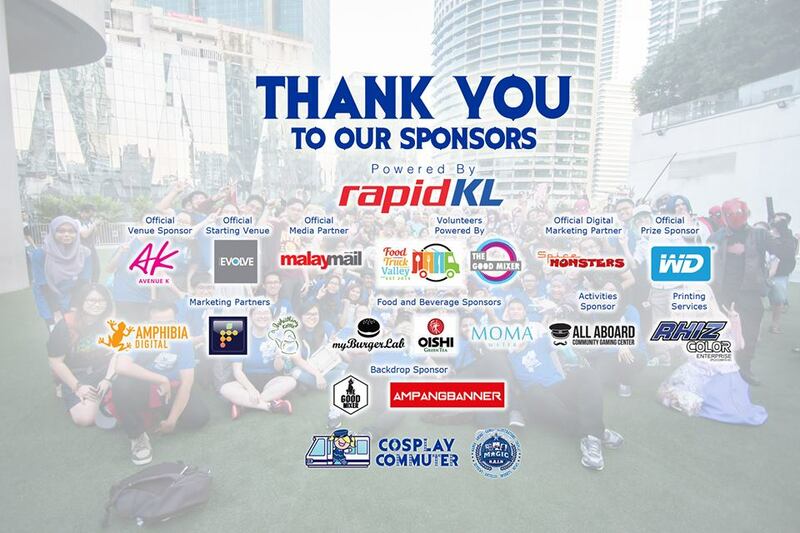 We worked really hard and with a lot of luck, we were able to convince other sponsors of this idea as well. 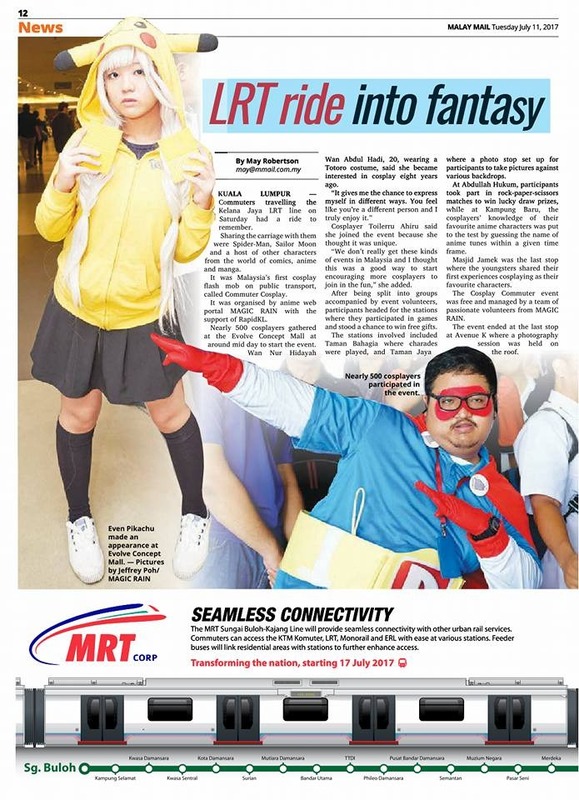 Slowly, but surely, Cosplay Commuter picked up steam and before you knew it, we had a large amount of quality volunteers, fun activities to do at the station and even guest cosplayers such as YingTze. In a blink of an eye, something that has never been done before has already passed us by. There was a lot of negativity stemming from the community including security, safety, public perception and more. These are all concerns that also plague the community yearly in big events in convention halls and nothing has been done to rectify them. In fact, some of these “concerns” are treated as normalities. For example, if a girl gets molested, there is no immediate alarm from the community. Instead it is replaced with a nonchalant “What do you expect? These things sure happen one…”. There were many concerns that were farfetched such as “what if a riot breaks out?”, “what if a fight happens?” and other scenarios. 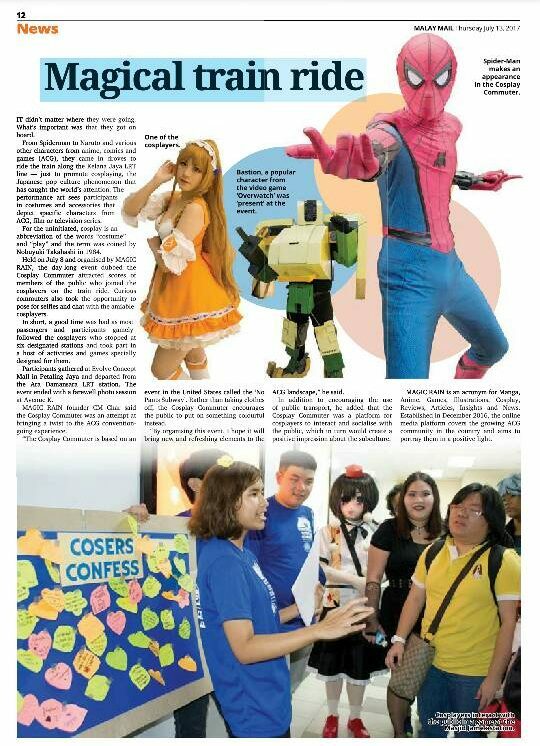 However, a lot of these concerns have been put to rest after the first successful Cosplay Commuter. 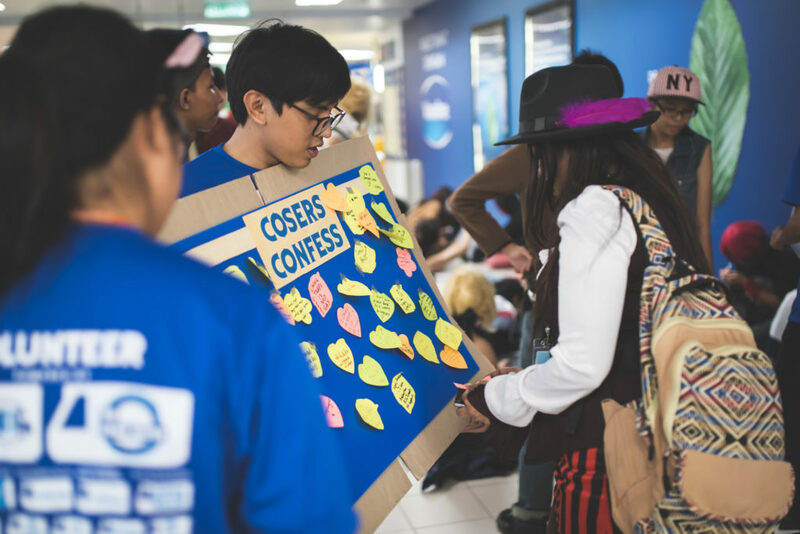 The overall public reaction was good, there were many positive stories to share, and the most important thing of them all was that everyone, from the participants to the volunteers to the committee, all had a great dose of positive fun. We wouldn’t have been able to get this far without our sponsors who extended a hand to help us along the way. We were also lucky enough to be covered by several news outlets, allowing us to spread our positive message even further. Check them out! Just to think: A few months ago, nobody thought that changing the ACG event landscape was possible. Today, it has been done. And we are just getting started. 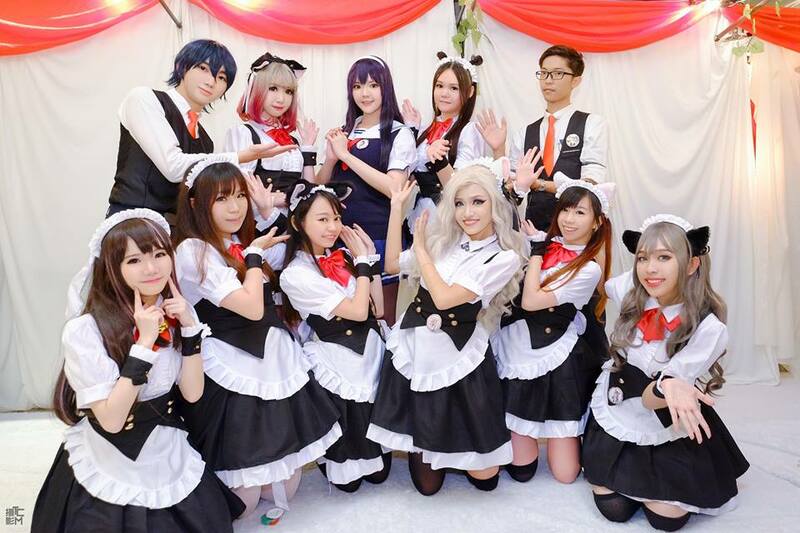 Next PostCosers Confess: How Much Should I Charge For My Cosplay Skills?